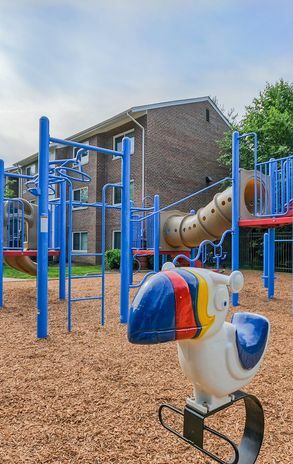 To find your perfect fit, choose from our affordable one, two, or three bedroom homes and enjoy updated apartment living close to everything you love about the D.C. Metro Area. Recently renovated, our homes offer spacious floor plans and sophisticated finishes. Opt for a comfortable one bedroom apartment or maximize your living space with a two or three bedroom floor plan. 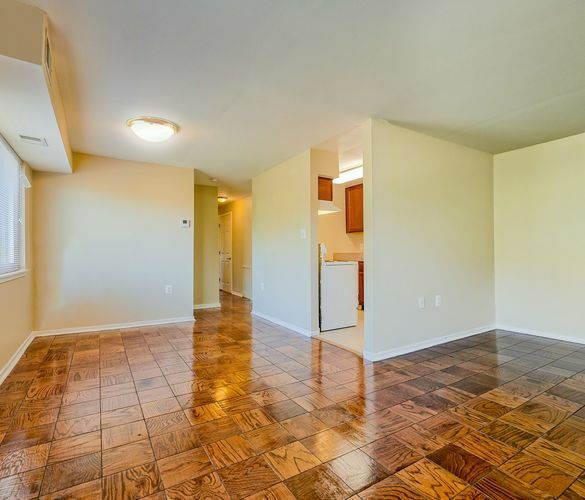 Your new apartment features stylish finishes like hardwood floors, granite countertops, and cherrywood cabinetry for an elegant touch. 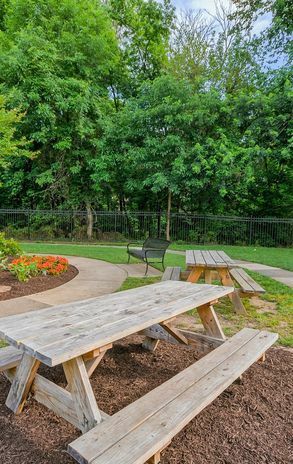 Spend some time outdoors close to home on our beautiful landscaped grounds and in our resident garden. Athletes and fitness buffs can get their game on at the on-site basketball court and soccer field. Up your cardio and enjoy the fresh air and sunshine on the bike trail. 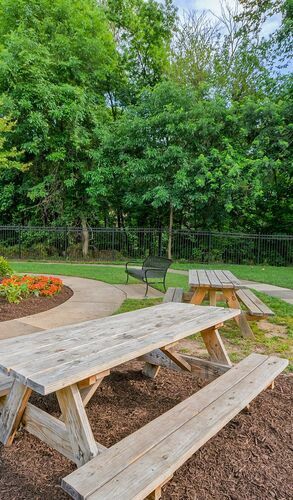 You can always choose to kick back and relax in the resident community center, complete with complimentary WiFi in common areas. 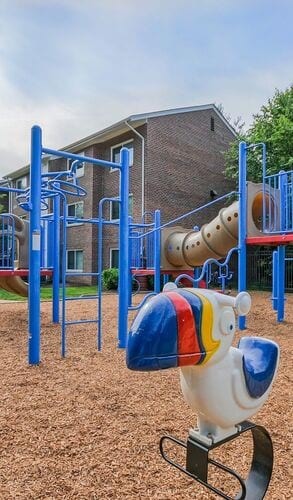 Whatever the mood, Stony Brook Apartments has the amenities for you. 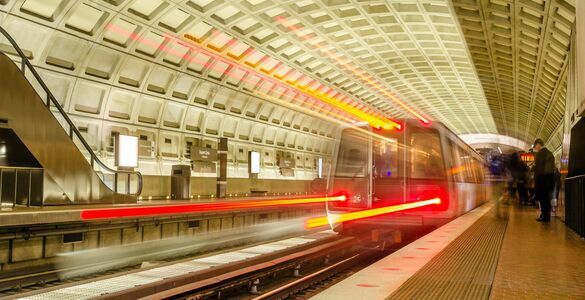 Stony Brook Apartments residents enjoy an ideal location near to work and play in Alexandria, VA, and Washington, D.C. Simplify your commute with I-495 just minutes away, and a Metro bus stop at our entrance. Good living is easy with plenty of shops and restaurants right here in the Mount Vernon neighborhood. For vibrant waterfront dining and entertainment, you’re a short drive from Old Town Alexandria and The National Harbor. Come explore affordable Alexandria living. Call our office to schedule a tour. Community amenities that fit your life. An unbeatable Alexandria location. Stony Brook is suburban living at the edge of urban adventure.